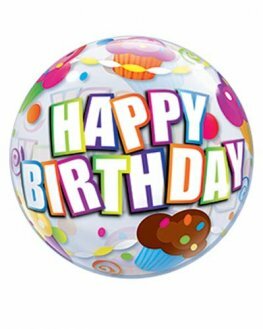 Happy Birthday Bubble Balloons Are Made Of Stretchy Plastic Making Them Last Longer. 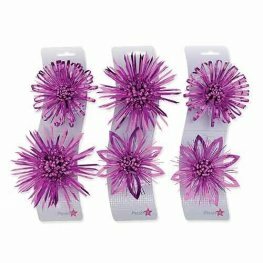 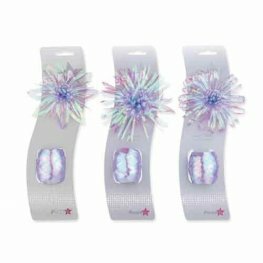 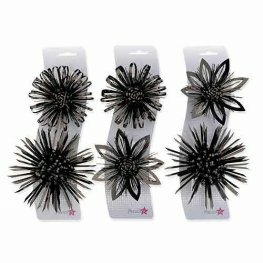 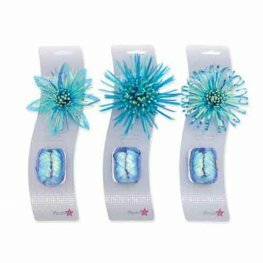 Birthday Bubbles Are In Various Designs, Styles And Sizes You Can Create Amazing Birthday Balloon Designs. 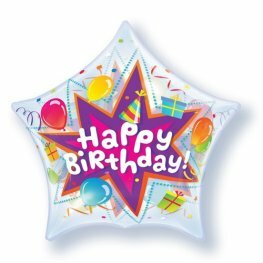 Qualatex 22 Inch Printed Birthday Girl Party Hat Single Bubble Stretchy Plastic Balloon. 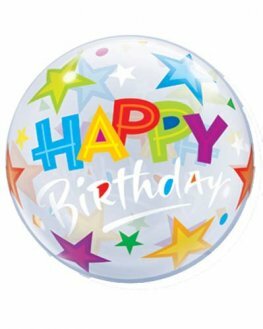 Qualatex 22 Inch Printed Birthday Boy Party Hat Single Bubble Stretchy Plastic Balloon. 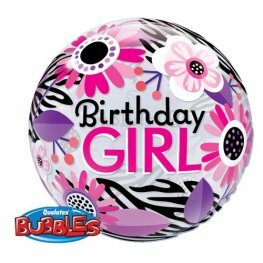 Qualatex Birthday Girl Floral Zebra Stripes 22 inch Wholesale Single Bubble Stretchy Plastic Balloon. 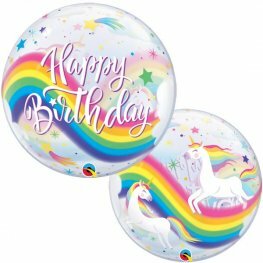 22 Inch Happy Birthday Rainbow Unicorns Wholesale Stretchy Plastic Single Bubble Helium Balloon. 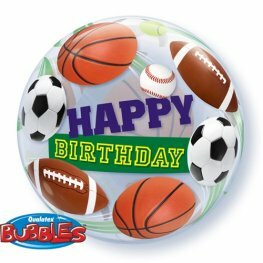 Qualatex 22 Inch Printed Birthday Sport Balls Single Bubble Stretchy Plastic Balloon. 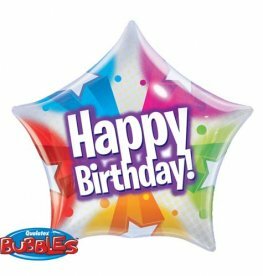 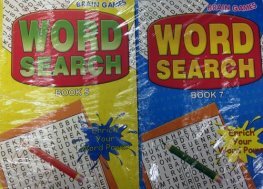 Qualatex 22 Inch Printed Birthday Party Blast Star Single Bubble Stretchy Plastic Balloon. 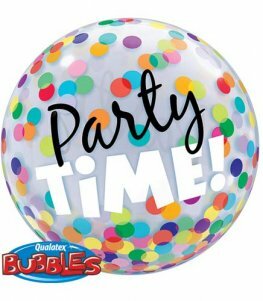 Qualatex Party Time Colourful Dots 22 Inch Wholesale Single Bubble Stretchy Plastic Balloon. 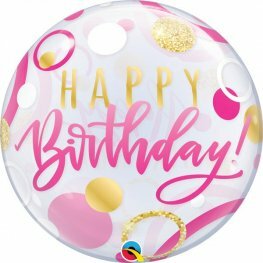 22" Happy Birtdhay Pink And Gold Dots Wholesale Stretchy Plastic Single Bubble Helium Balloon. 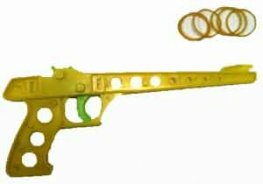 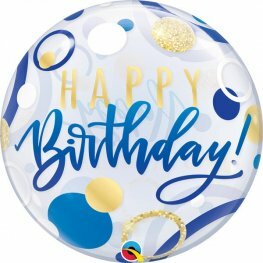 22" Happy Birtdhay Blue And Gold Dots Wholesale Stretchy Plastic Single Bubble Helium Balloon.